My interest in Glastonbury began with my undergraduate degree in Archaeology, when I was taught by Professor Philip Rahtz at the University of York. 15 years after my graduation, he sent me a copy of ‘A Glastonbury Romance’, by John Cowper Powys, as a wedding present! My connection with the Abbey developed through my professional interest in medieval archaeology and especially my fascination for medieval monasteries. Glastonbury Abbey is one of the most important monastic sites in Britain – its history and mythical traditions attract international attention. An excellent working partnership has been established between the Abbey and the University of Reading and we have been successful in gaining funding for three research projects. The full archive of excavations has been analysed and will be published as a monograph by the Society of Antiquaries of London in 2014. I was nominated to serve as a Trustee representative of the Society of Antiquaries of London, with the specific remit of developing collaborative research projects and opening up new possibilities for academic funding. 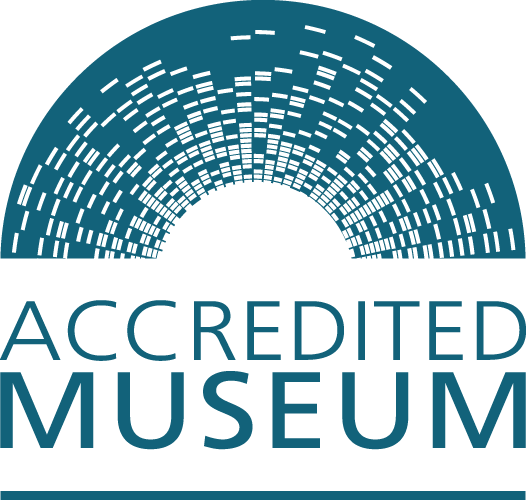 We have been successful in gaining funding from a number of sources, notably the Arts and Humanities Research Council, the British Academy, the Society for Medieval Archaeology and the Somerset Archaeology and Natural History Society. The next step is to ensure that this new research enriches the interpretation of the Abbey and the experience of visitors to the ruins. I am working closely with the curatorial team on the development of the new interpretation strategy. The Abbey ruins have a special sense of place to many people and communities; they have spiritual and mythical value, in addition to their historical and archaeological significance. Glastonbury Abbey means different things to different people and the great challenge for us today is to give vital meaning to the Abbey’s past and to enhance its present and future.